KINGSBRIDGE, Bronx (WABC) -- A dispute in the Bronx is being investigated after a man was beaten and scalded. Police say the 50-year-old victim, who was panhandling, was attacked near West Kingsbridge Road and Grand Avenue just before 9 p.m. Sunday. 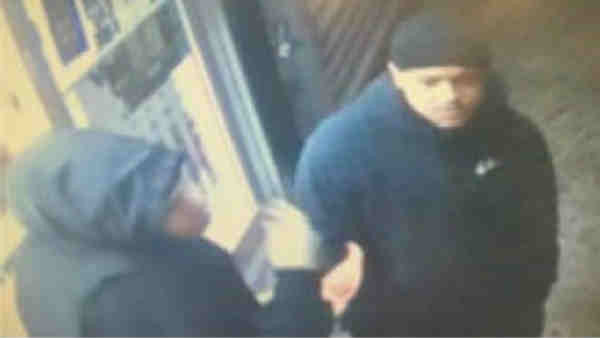 Two of the three suspects encountered him holding the door of the CFSC check cashing store at 36 West Kingsbridge Road. At some point a third man, joined and they attacked, according to the New York City Police Department. They punched and kicked him in the face, calling him the "n" word and throwing hot liquid on him. The victim sustained second-degree burns on his face and is in stable condition at Jacobi Hospital. The incident was being investigated as a possible hate crime, but bias has been ruled out as a motive.